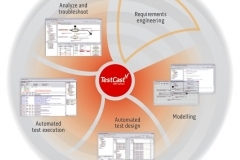 Elvior released TestCast MBT edition that is a first model-based testing solution that covers the whole testing workflow from modeling the requirements to test results analysis. TestCast MBT combines into one toolset Conformiq’s test generation technology and Elvior’s TestCast test execution platform. 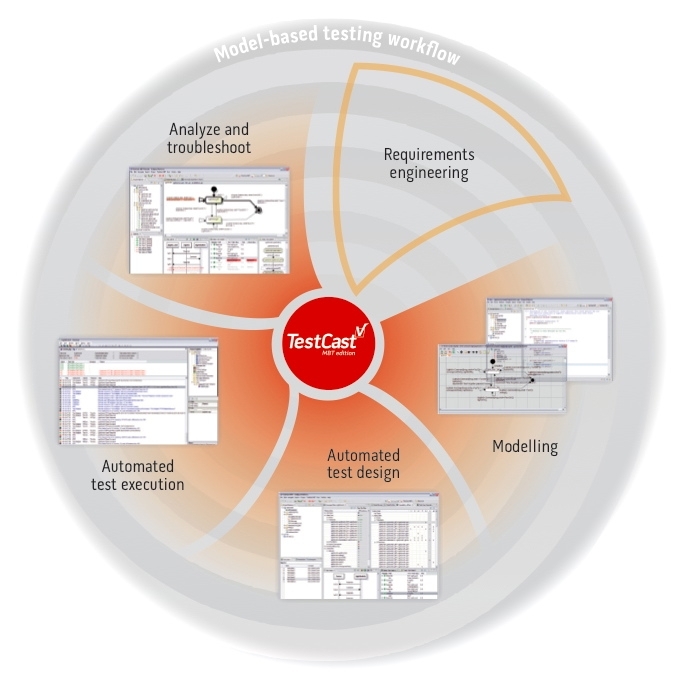 TestCast MBT provides seamless model-based testing experience from automated test design to automated tests execution. The integrated solution provides powerful means for test results analysis by taking the test results analysis back to the model level. Elvior started to provide the migration services to convert your test suites from TTCN-2 to TTCN-3. TTCN-2 is an outdated technology replaced by by more advanced TTCN-3 testing technology. There are still organisations that have huge amount of legacy TTCN-2 test suites from the past. Those legacy TTCN-2 test suites keep those companies stuck in TTCN-2 legue and prevent them to enjoy the benefits of TTCN-3.Elvior TTCN-2 to TTCN-3 migration services provide such companies a rapid and cost-effective path to TTCN-3. Please contact sales@elvior.com if you are interested in migrating your existing TTCN-2 test suites. ETSI Methods for Testing and Specification (MTS) workgroup has its regular meeting 4.-5.10.2011 in Tallinn. The meeting takes place in Mäealuse 4/1, Tallinn.ETSI MTS is a key driver behind TTCN-3 standardization. MTS is following closely new trends in systems testing. Standardization efforts in field of model-based testing is the next big thing where MTS will most probably start to contribute in the near future. We expect that Tallinn meeting will have fruitful discussions about quo vadis MTS.The meeting is hosted by Elvior. Elvior is an active member of ETSI MTS workgroup. Elvior TestCast is a TTCN-3 test development and execution environment. Date: Friday, October 14, 2011 Location: VTT, Otaniemi, EspooRegistration by October 7, 2011Due to the ever increasing complexity of software and systems, new validation and verification methods are needed. Towards promoting the development and use of new advanced tools and methods for validating and verifying the functional and non-functional properties of complex and critical software and systems, and to advance co-operation within this field, a new Finnish special interest group has been created. To introduce the group and its goals, we organize a seminar presenting introductory tutorials and state-of-the-art results. The seminar is free of charge. Seminar ProgramElvior is going to participate. Come to meet us at our stand and see our product demos if you are around! 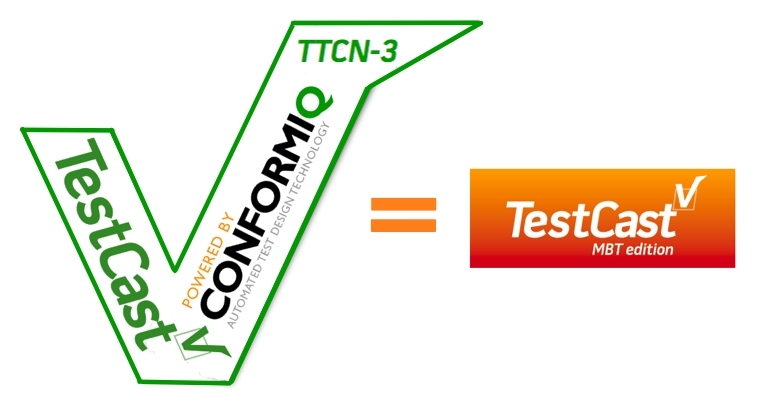 Elvior has became AUTOSAR development member to provide its insights and knowledge of TTCN-3 conformance testing and standardization to AUTOSAR consortium working packages. AUTOSAR (AUTomotive Open System ARchitecture) is an open and standardized automotive software architecture, jointly developed by automobile manufacturers, suppliers and tool developers. For more information about Elvior’s membership and AUTOSAR, please refer to AUTOSAR consortium official website.We will also participate The 3rd AUTOSAR Open Conference that takes place on Wednesday, May 11, 2011 at Holiday Inn, Frankfurt Airport-North, Frankfurt/Main, Germany. For appointments and tooling discussions, please send us an e-mail sales@elvior.com. ###For more information about our participation in AUTOSAR, please send us an e-mail: elvior@elvior.com. 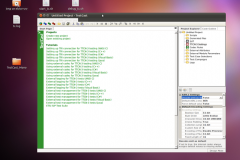 Elvior is happy to announce that the porting of TestCast TTCN-3 tool to Linux has been started and the process is going well. The first milestones have been passed and in the near future the tool can also be used on Linux platforms. As a little proof there is a screenshot how TestCast TTCN-3 tool runs on Ubuntu Linux. In case you have any questions, let us know and we keep you updated on the process ( e-mail sales@elvior.com ). We are happy to announce that Elvior will be participating in the Embedded World Conference. Elvior representatives can be found in the conference area networking or in the hall 10 stand 525 together with our partner Verify Software. Elvior is ready to make appointments for the event. Please e-mail: sales@elvior.com for more information.Embedded World Conference takes place in Nürnberg, Germany. Date: 1-3 March; For more information visit: http://www.embedded-world.de/de/default.ashxVerify Software is Elvior’s partner in Germany. Verifysoft Technology is committed to provide test productivity solutions that will help companies more efficiently maintain and enhance their software applications.